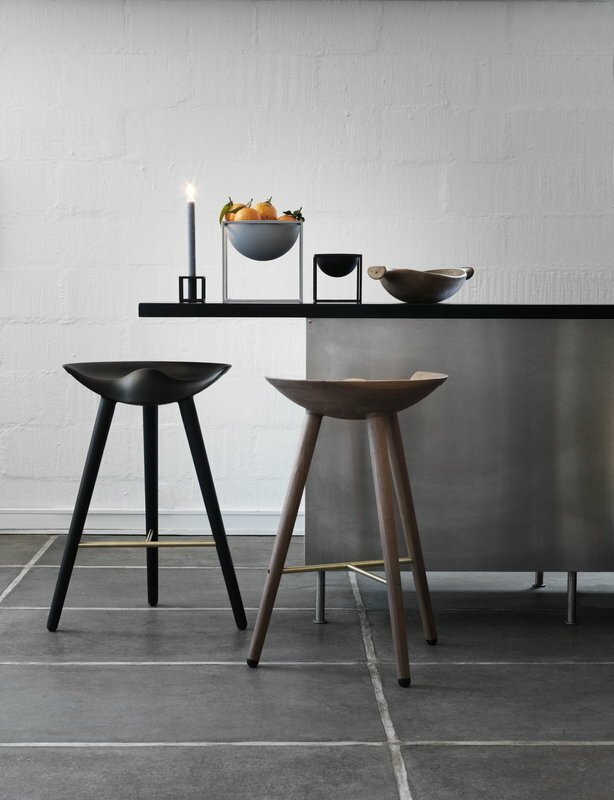 Mogens Lassen designed the ML42 stool in 1942 for a furniture exhibition at the Danish Museum of Decorative Art. 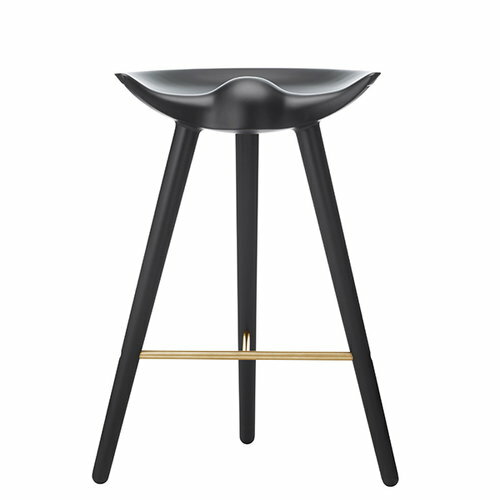 His inspiration came from the traditional wooden stools used by shoemakers. 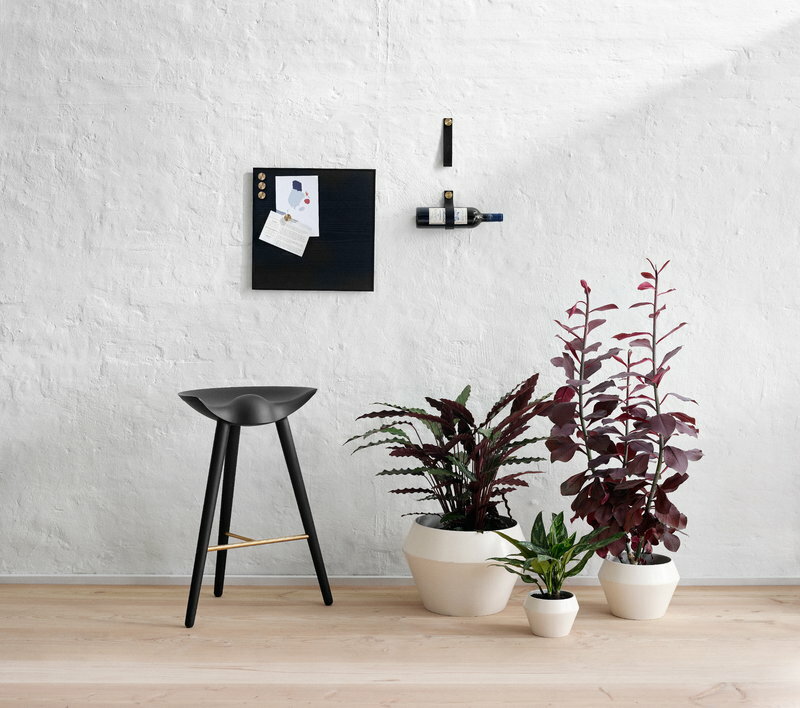 The timeless and versatile ML42 stool is crafted in Denmark, and it comprises three legs and a sculptural oak or beech seat. 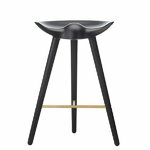 The higher bar stool comes with a beautiful footrest made of brass, copper or steel.